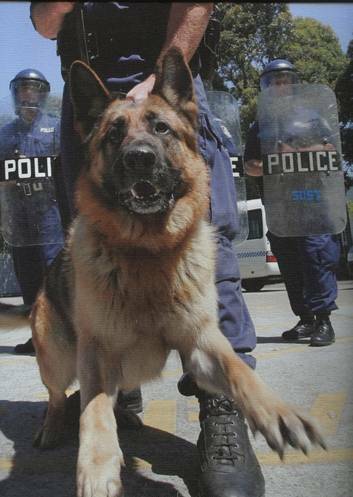 Police Dog TITAN – stabbed to death during a siege at Seven Hills, NSW. Police Dog Titan. 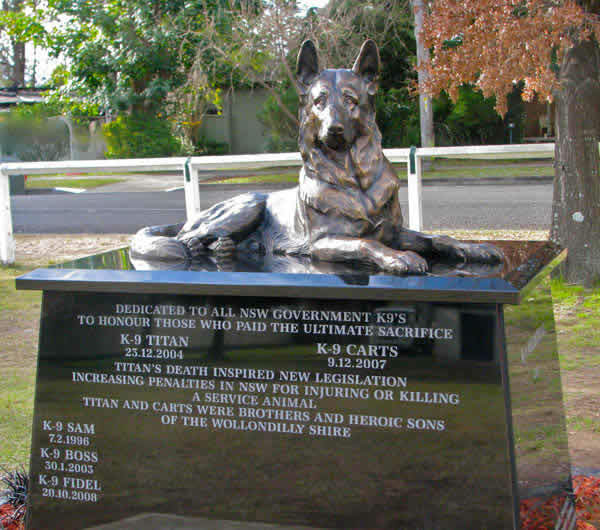 (Beychief Magic Return) Titan was tragically stabbed to death during a siege at Seven Hills, December 23rd, 2004. 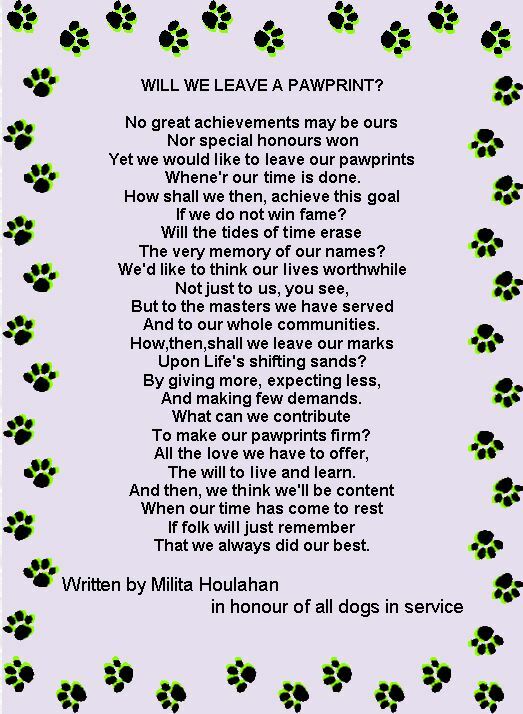 His slaying caused new laws to be passed giving higher prison sentences for killing or injuring Police Service Animals. Titan‘s handler was Snr Const Sean McDowell.